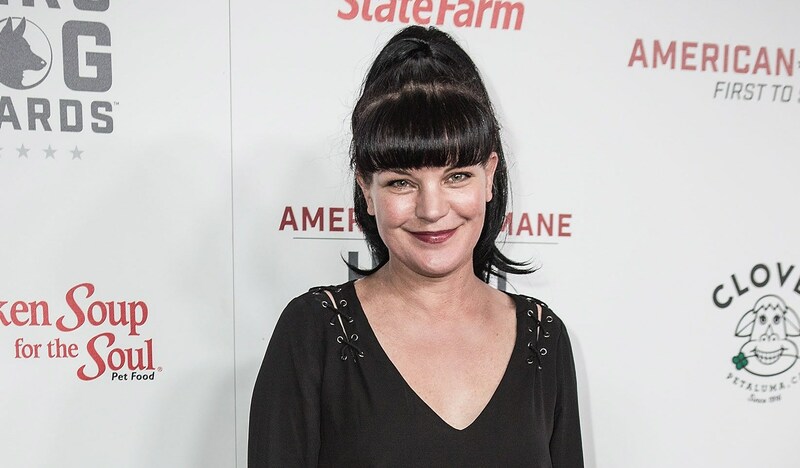 Pauley Perrette took to Twitter over the weekend to address tabloid rumors speculating about the reason for her departure from NCIS. Perrette’s final episode on the series aired May 8 and depicted her character, Abby Sciuto, leaving the lab to pursue a life of philanthropy in honor of her slain coworker. Perrette has previously said that there was no bad blood between her and CBS or between her and the show’s cast and crew, but her tweets suggest otherwise. Maybe I'm wrong for not "spilling the beans" Telling the story, THE TRUTH. I feel I have to protect my crew, jobs and so many people. But at what cost? I.don't know. Just know, I'm trying to do the right thing, but maybe silence isn't the right thing about crime. I'm… Just… ? There is a "machine' keeping me silent, and feeding FALSE stories about me. A very rich, very powerful publicity "machine". No morals, no obligation to truth, and I'm just left here, reading the lies, trying to protect my crew. Trying to remain calm. He did it. Although we don’t know who Perrette is referring to, fans are replying to the tweets with tons of speculation, guessing that Perrette was bullied or harassed. Us Weekly reached out to Perrette’s rep for comment, but as of the time of writing, there’s been no update. Assault allegations have rocked Hollywood as the #MeToo and Time’s Up movements attempt to dismantle the structures that reinforce victim-blaming and keep predators in positions of power even after victims have come forward. Regardless of the nature of the “physical assaults” Perrette references in her tweets, her words reflect a widely shared experience: that staying silent is the safest option. And that’s got to change.